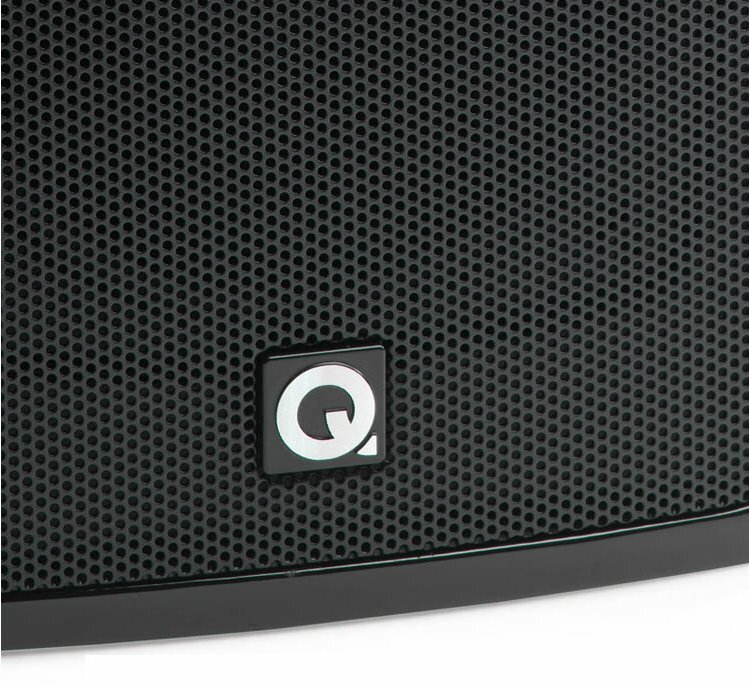 Hidden within the Q-BT3 speakers is a high quality, 2 x 50 Watts per channel amplifier, a Bluetooth V4.0 wireless receiver (with advanced ‘aptX’ capability for improved sound quality), and a low distortion Digital to Analogue Converter (DAC), accessed via an optical input. 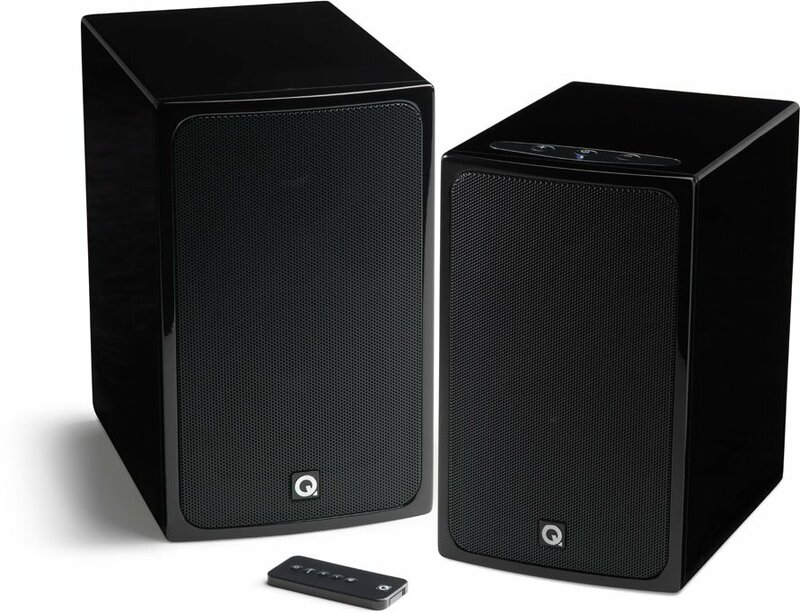 For movie lovers wishing to hear ultra-low frequency effects, there’s a separate subwoofer output to connect your subwoofer of choice. A second line level input allows you to connect a CD, DVD, Blu-ray player or any other ‘line level’ source.